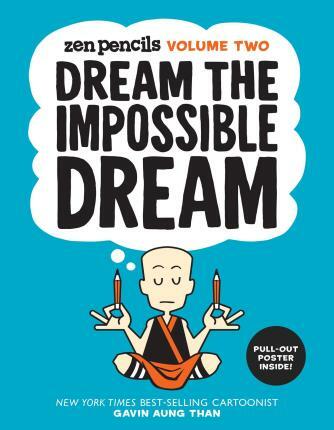 Zen Pencils is an exciting and unique new comic that takes inspirational and famous quotes and adapts them into cartoon stories. From icons like Einstein, Gandhi, and Twain to modern-day philosophers, comedians and writers-their words are turned into heart-warming stories by cartoonist Gavin Aung Than. Be inspired, motivated, educated, and laugh as you read famous words as never before!